Colombia - a land full of flowers, fruits, fiestas, and coffee. Every Colombian or everyone who has been to this amazing country knows how your senses get stimulated over there. The hot rhythms of Salsa, Merengue, Reggaeton, the colorful streets of old colonial towns or the beauty of Colombia’s diverse landscape, the aromatic smells of coffee, or the delicious tastes of all different kinds of dishes and beverages. But there’s one particular world full of colors, smells, flavors, and textures. 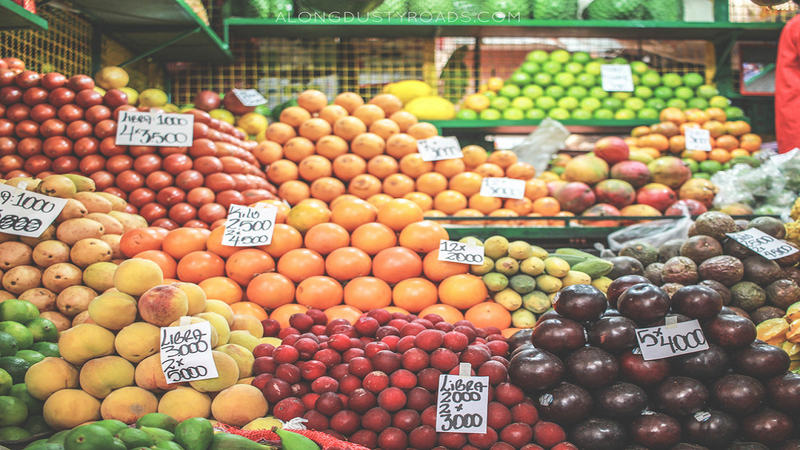 The world of Colombia’s exotic fruits. To start with, the variety is impressive. And we aren’t talking about bananas, pineapples, or papayas we have become accustomed to around the world. But rather about the unusual, not widely known ones that might seem weird but are wonderful indeed. Cherimoya, Mamoncillo, Zapote, Nispero, Feijoa, Borojó, to mention only a few. You know all of them? Then you’re probably Colombian (or at least from another Latin American country), since there’s probably hardly any Colombian who didn’t grow up with those fruits. But not only Colombians should have heard of them. So we were thinking, why not sharing our knowledge with you, to tell the world that there’s more than bananas, apples and Co. out there. There you go (even though it was hard to choose which ones to talk about). One of the most exceptional ones right at the start. 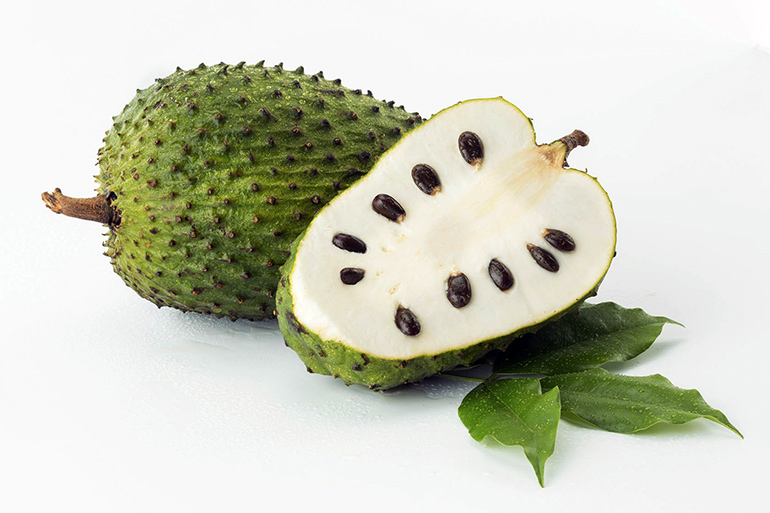 In English called Soursop, the Guanábana is mostly used for juice, where the fruit is mixed with milk or water. 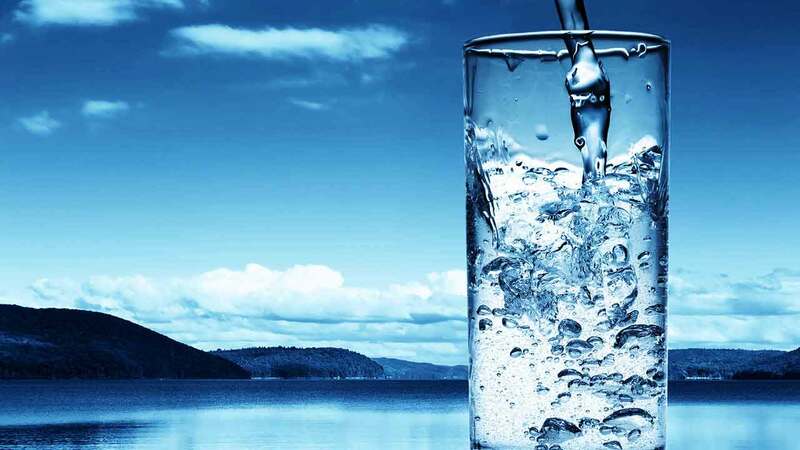 It convinces with its unique refreshing taste and high nutritional value. Minus, it can be a lot of work to pick out the black inedible seeds. Plus, we do it for you when we pack the pulp. As extraordinary as the Guanábana is we dedicated a full blog post to it, so if you want to know more about this giant green fruit, check it out. Ok, this is one of the cases where another language, here English, can’t fully express the variety of words there’s in another language. 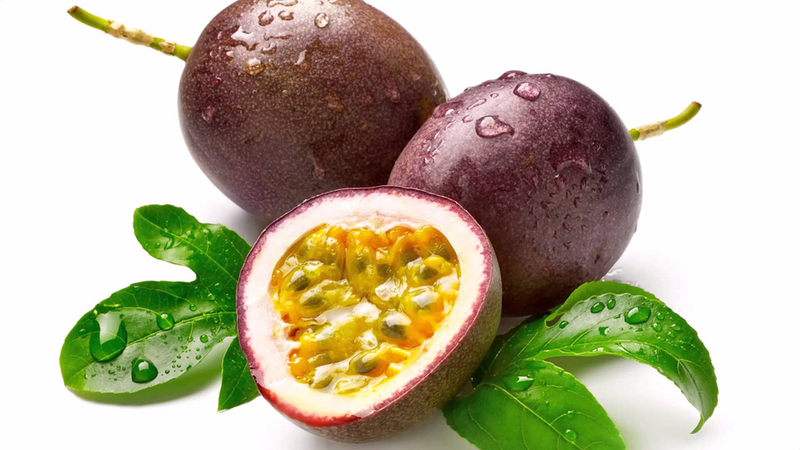 While it’s called passion fruit in English, there are actually various different types of passion fruit, or better Passiflora. 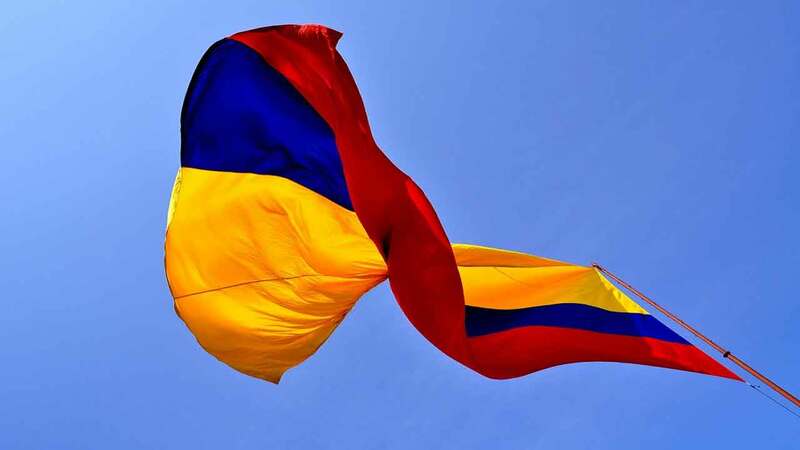 Many of them are native to Colombia, no wonder since Colombia knows how to represent passion. Maracuyá, Gulupa, Granadilla, and Curuba, all four are from the family of the passifloras and yet they’re very different in shape, color, and taste. The Maracuyá, or yellow passion fruit, is the type of passiflora most commonly known as passion fruit in the U.S. 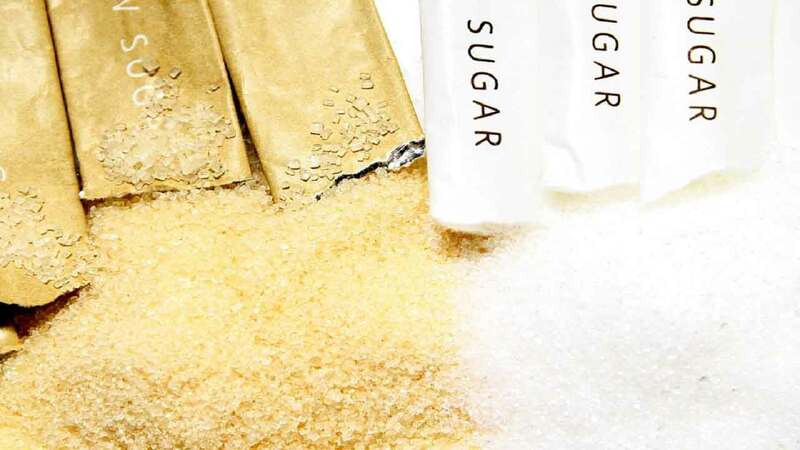 The pulp has a dark yellow color and a slightly tangy taste. The flavor is pretty intense and sharp, making it perfect as an add in flavor to various dishes. Hence, it’s one of the people's favorites in Colombia as it’s used in jams, ice cream, or sweet treats. And not to forget about the delicious juice sold everywhere in the streets. 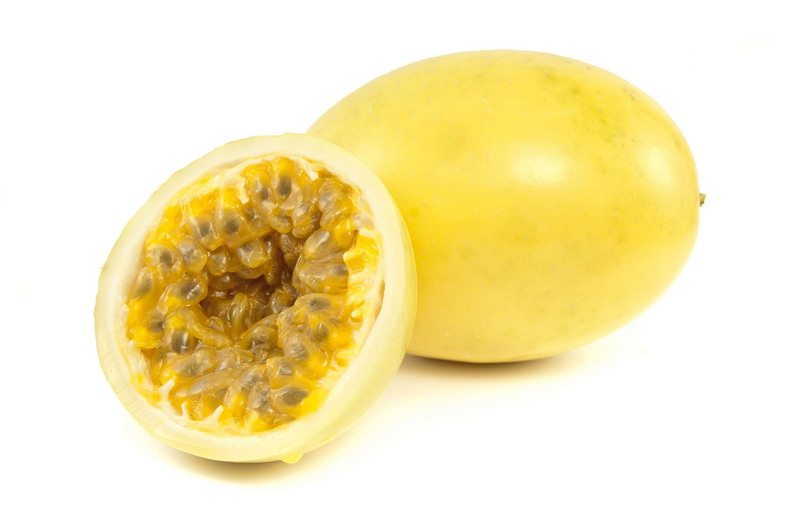 Then there’s Gulupa, which we call the purple passion fruit, that has a lighter yellow color than maracuyá. Gulupa´s flavor is slightly sweeter and thus tastes better by itself, but the fruit is just as great to make juices and add to smoothies. With increased ripeness the skin of the Gulupa gets wrinkled and the sweet sour taste gets sweeter. So it’s very important to not harvest the fruit early, but to wait until it’s wrinkled enough. 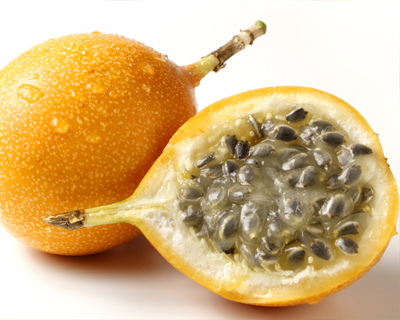 The golden passion fruit, Granadilla, got its name from its outer color. As the Granadilla is the sweetest type of the Passifloras, Colombians mostly just crack it open and consume its pulp and edible seeds straight away. Pure with its fresh, sweet flavor it serves as a healthy natural dessert. 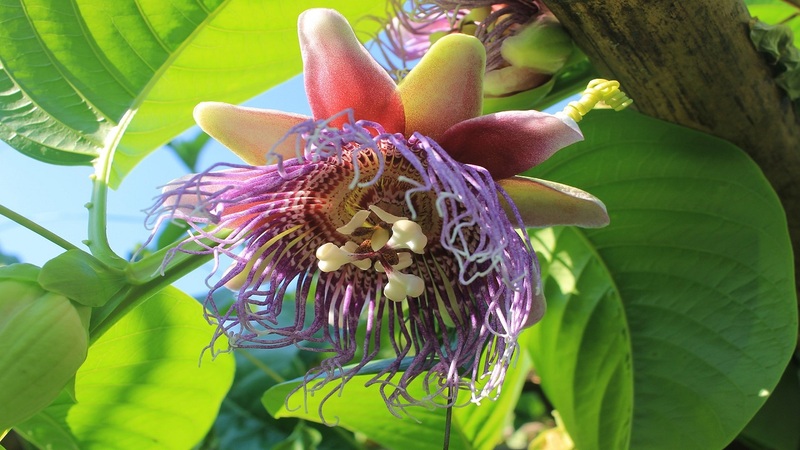 Even though the latter three types of passiflora exhibit distinctive flavors, their taste is somehow similar. Whereas the last type we talk about, the Curuba, distinguishes itself from the other ones immensely. Its English, name banana passion fruit, hints at the flavor. 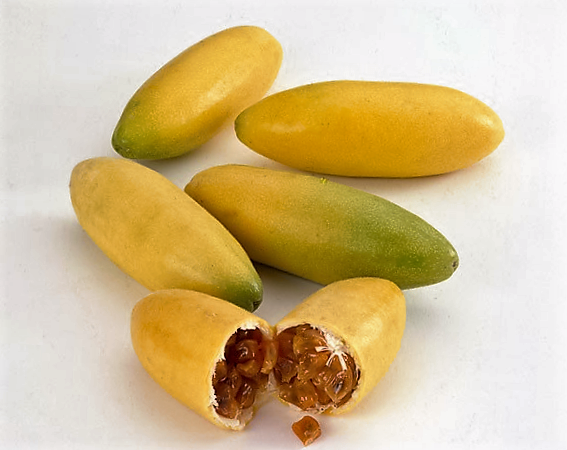 Even though the name is mostly derived from the fruit´s banana shape and color when ripe, served in a juice form with milk curuba also tastes like a banana milkshake. 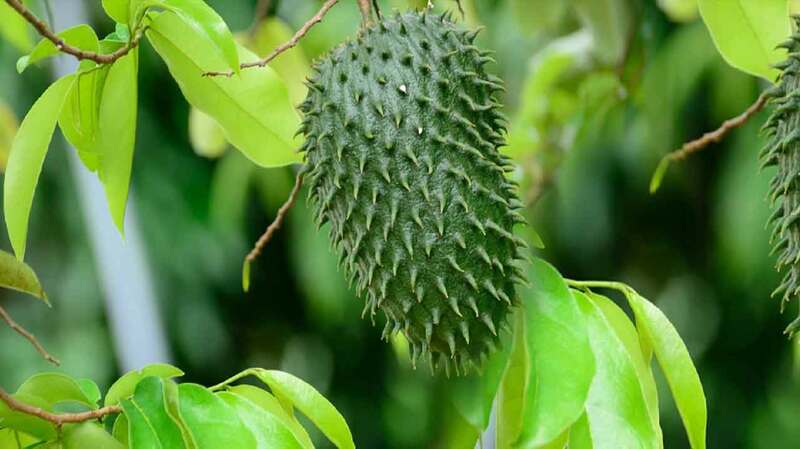 Thanks to its low acid content the fruit is mostly used with dairy products. Well, for most of us mangoes aren’t as exotic anymore since they’re widely sold all over the world. And yet, we want to mention them. 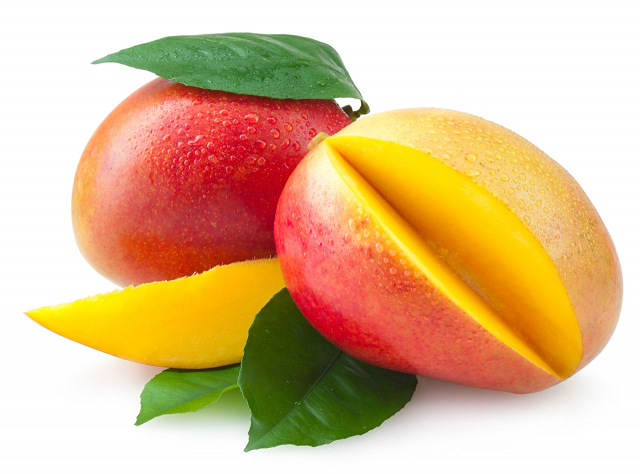 Not only because of the reason that Colombians love mango in every possible form, as juice, as sweet snacks or as savory snacks with lemon and salt, as ice cream, or with yogurt. But also because we share this love since there’s nothing more normal than buying a mango in the supermarket in the USA, right? Some of you might have heard of or even tried Guayaba without knowing. If so, you probably know its more common name, guava. As it’s mostly sold as canned juice in the US, Guayaba is widely used in pies, sweets, doughnuts, as a paste, but also as a juice, in Colombia. Most popular is the guava jelly, a Colombian confectionery made with guava pulp and panela that is consumed abundantly. There are three types of guava in Colombia, the guava pera (pear), the guava manzana (apple), and the guava. 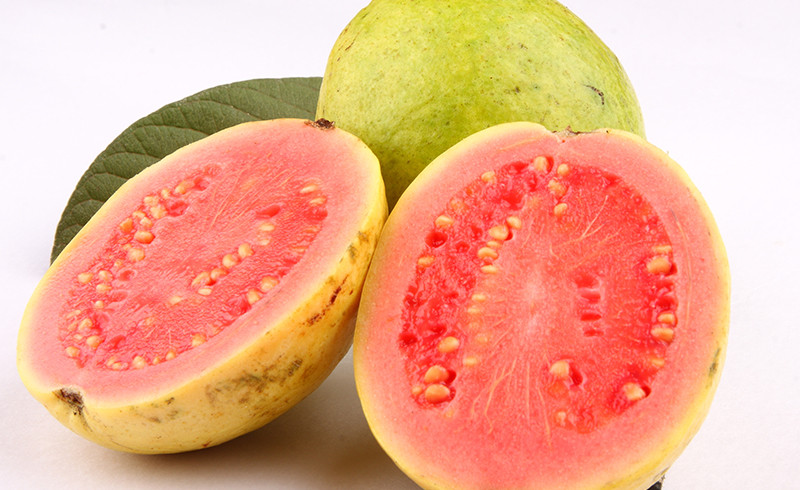 Many enjoy guava freshly even though the plentiful white seeds are hard and not chewable. Lulo, a fruit you can find almost everywhere in Colombia. It’s, like the other fruit mentioned, great to drink as a juice. However, due to its unique, citrusy, limey taste, often compared to a cross between pineapple and lemon, only mixed with water. 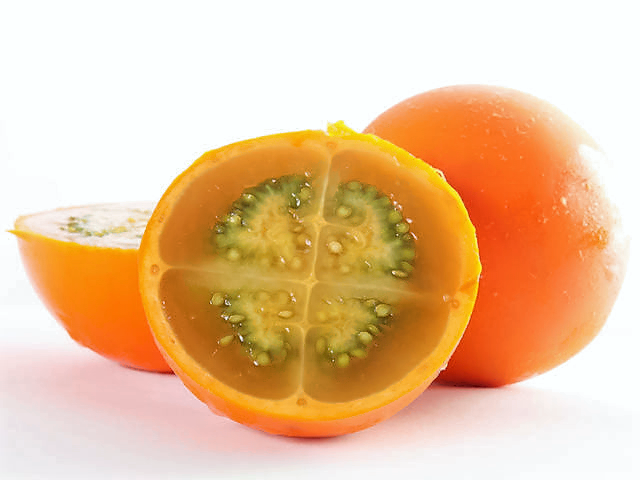 Even though the fruit has an orange skin, which derives its name naranjilla (little orange) in Ecuador and Panama, the Lulo juice is green-colored due to its greenish fruit pulp. Until the perfect ripeness the fruit is covered in thick brown hair that can be rubbed off as soon as the fruit has ripened. Next to the juice, there’s another beverage made with Lulo called Lulada, a traditional drink with whole Lulo fruit parts of the Cauca region of Colombia. 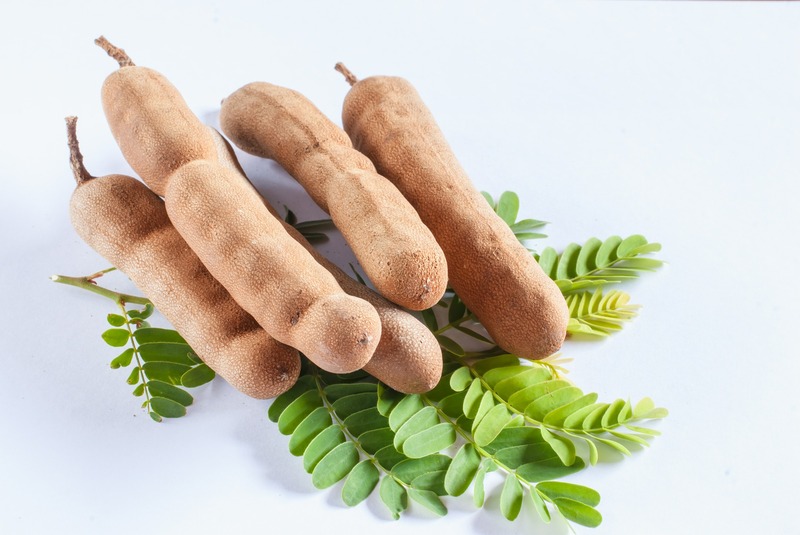 The leguminous, pod-like fruit of the Tamarind tree isn’t necessarily typical for Colombia since it’s native to Africa, cultivated in Asia and overall widely used in the world’s cuisine. And yet, Colombia is known for its Jugo de Tamarindo (tamarind juice) and moreover towns like Sopetrán or Santa Fe de Antioquia are popular for their sweet Tamarind candies, both made from the sticky, tart pulp from inside the pods. And if you didn’t know before, our name doesn’t derive from this fruit since its Tamarin Fruits, without a “d”, but from the Tamarin monkeys of the Andean rainforest. 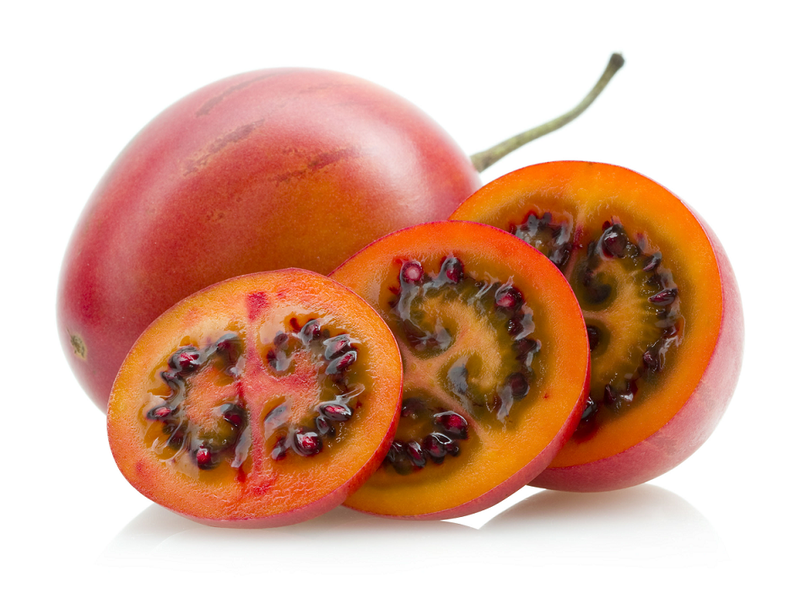 Tomate de arbol, Tamarillo, or tree tomato is an egg-shaped edible fruit. Wait, tree tomato? Yes, you read right. And for those of you wondering if it actually tastes like tomato, yes slightly, like a tomato with a tropical twist. You can either scoop out the juicy flesh and enjoy its sweet, tangy flavor purely or mix it with water to a juice. With the variety of colors comes the variety of flavors, the darker, redder the more sour, the yellower the sweeter. Thanks to its high nutritional value and being one of the lowest calorie fruit it’s a great snack or tropical twist for smoothies, salads and Co.
Of course there’s a lot more to say about each one of the fruits, and there are many, many more which only confirms Colombia’s incredible biodiversity once again. Could we spark interest in you? What’s your favorite fruit? Let us know.